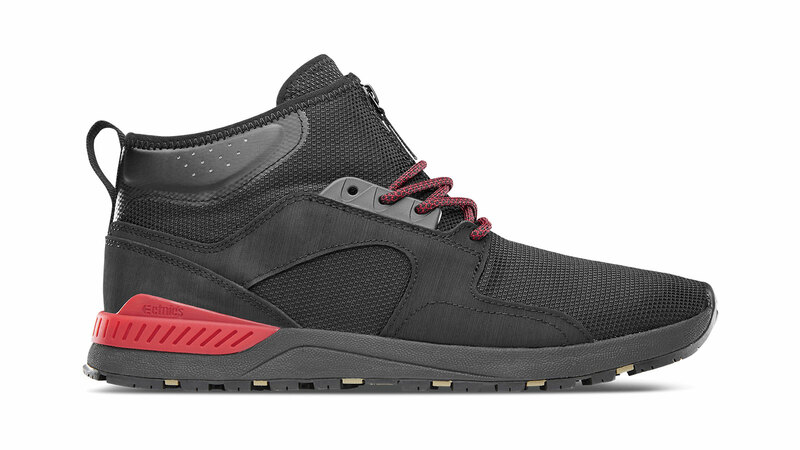 Etnies: 75-80 are our main price points, but depending on technical features on both skate and winterized styles can obviously differ. The start of 2018 was tough for retail throughout Europe and did set a lot of people back for the start of the year. But we are positive for the start of 2019. We have seen a lot of success with the Marana and Joslin Michelin products at core skate retailers. Etnies Lifestyle: Icons collection > our most iconic Etnies styles that fill that 90’s need in the market right now. 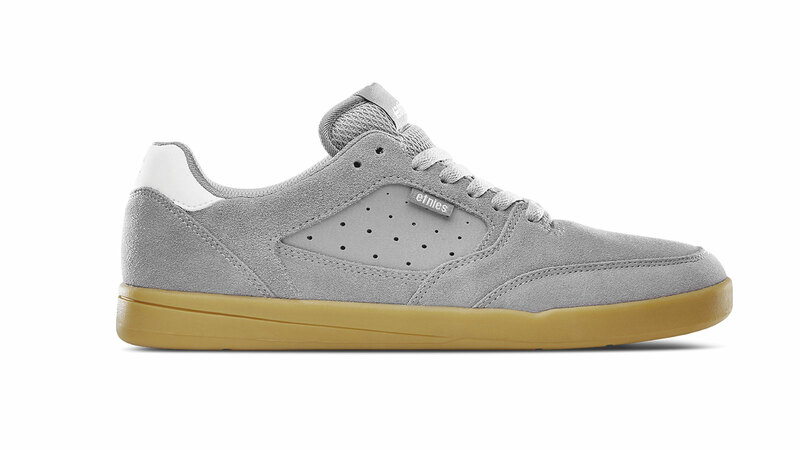 Callicut, Senix, MCRap High, Locut, all styles from the Etnies vault with that classic Etnies cupsole. Etnies Skate: We are following up our most durable success stories of the Joslin and Marana Michelin with 2 new styles called the Veer and Score that are based on a newly developed Etnies X Michelin outsole which offers more flexibility and lower weight VS our Joslin and Marana. These styles are more suitable for guys not just jumping down 15 stairs like Joslin and like to ride ledges and prefer more bboard feel while keeping the durability. How are you meeting the needs of skaters in Europe related to cold weather season? We have extended our partnership with Michelin from our skate products to our winterised products with special ICE Control Technology for great traction on snow and ice while keeping their flexibility at low temperatures. All our winterised styles have 3M Thinsulate and Scotchguard as well. Next to that, a lot our ThirtyTwo riders are endorsing these products with signature colours. 90’s, and the market seems to be more open to more technical advanced products again. Any Etnies X Michelin product, you are missing out if you don’t stock it. Which technical features are you most proud of? Definitely our partnership with Michelin. Just to be clear, this is not a collaboration. A true partnership with one of the finest rubber companies where we specifically, for the skate shoe market, develop special outsoles to cover our needs and make the most durable skate shoes out there. With 90’s having a revival we are bringing back a lot of OG outsoles to the market, but we do trim down the uppers slightly to make our styles fit better to the need of the consumer now. We have a Buy A Shoe Plant A Tree programme where for each shoe sold from a range of styles we plant a tree for every shoe sold. In this program, we work together with Trees.org and we are well on our way to plant 2 million trees by 2020.